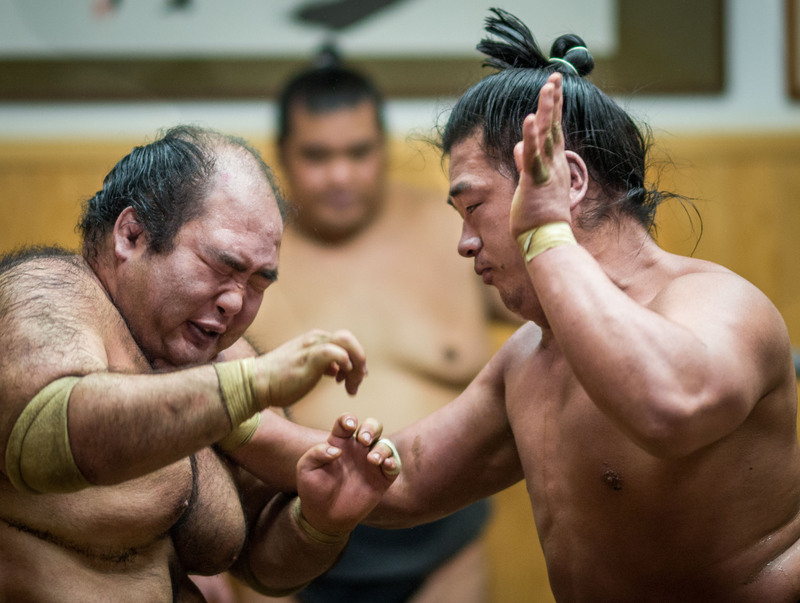 While a 70 percent fail rate might work in America’s national pastime, it won’t get you very far in sumo. Hakuho, widely considered the greatest of all time, has won 83 percent of his bouts but even that isn’t enough to break into the all-time top five. Legendary ozeki Raiden lost only 10 fights in a 21-year career, giving him an incredible 96 percent win rate. It’s even more mind-boggling when you realize he wasn’t allowed to use several of his favorite moves. There have always been rikishi with inverse levels of success, however. 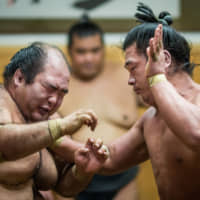 Moriurara, 31, has won just 15 percent of his bouts since becoming a sumo wrestler in 2003. After 39 straight tournaments with a losing record from his debut, Moriurara’s stablemaster changed his ring name to a combination of his family name (Morikawa) and that of a famous racehorse (Haru Urara) that had a 113-race career without a single victory. Whether inspired or insulted, Moriurara promptly achieve his first-ever kachikoshi (winning record) in the very next tournament. Moriurara hasn’t yet made it out of the bottom two divisions, but his career has been massively successful when compared to Shikihide Stable’s Hattorizakura. The skinny 20-year-old has won just three of his 145 bouts so far. So scared was Hattorizakura of one opponent a few years ago, that he deliberately tried several times to lose by falling down without being touched, but ringside judges made him redo the bout until he lost in a conventional manner. There are many rikishi like Moriurara and Hattorizakura in sumo. Wholly unathletic and totally unsuited to any kind of fighting art, they endure nonetheless. The reasons for doing so are varied, but regardless of motivation, their persistence in the face of continuing failure deserves respect.